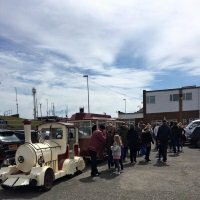 You will need to find transport from Skegness to Mablethorpe if you are arriving by train. 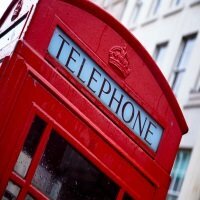 Here we will look at what options are available to you, each with a varied budget. You will need to make your way to stand 3 at the bus station, single and return tickets to Mablethorpe will cost the following. Up to 4 children under 5 years can ride for free, if accompanied by a responsible ticket paying adult. OAP's and disabled customers can apply for bus passes from their local council for free bus travel. 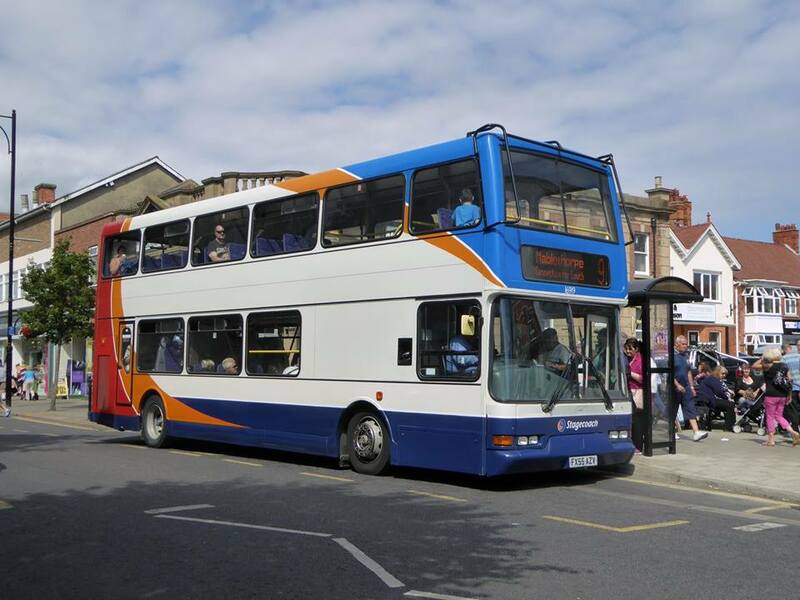 In the related articles section at the bottom of this page, you can find a guide to getting around Mablethorpe, this includes local bus services to Golden Sands Holiday Park, and local taxi numbers and the location of their ranks, if you require further transport to get to your accommodation. Below I'll add two links, one is the timetable for the number 9 service so you can see what time you need to catch your connecting bus to Mablethorpe. 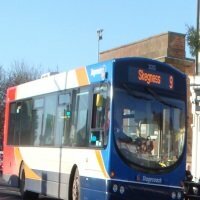 The other link will take you to the stagecoach website, where if you prefer, you can check out for yourself how much it is going to cost you for your journey to reach Mablethorpe from Skegness. Payment can be made on the bus itself and you will receive a paper ticket. 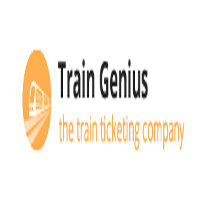 Click here to check out the prices of your tickets. A much more convenient way to travel to Mablethorpe would be by taxi. This will cut out the additional hassle of arriving at Mablethorpe bus station and then having to walk, or book a taxi to where you are staying. There will be plenty of taxis waiting for you at Skegness train station if you would prefer to travel this way, however this will be much more expensive and you should be prepared to pay around £25 each way for the journey.